The show takes place from 4-8pm behind the DIYcave at 9th Street Village. Bidding and voting will end at 8pm with an Award Show to follow, promptly by 8:30pm. 909 NE Armour Rd. Bend OR 97702 Park in parking lot or along Armour Road! Food will be available to purchase from Acme Hot Dog Co.
We will have bonfires and yard games. Bring the whole family, but please leave the furry friends at home. 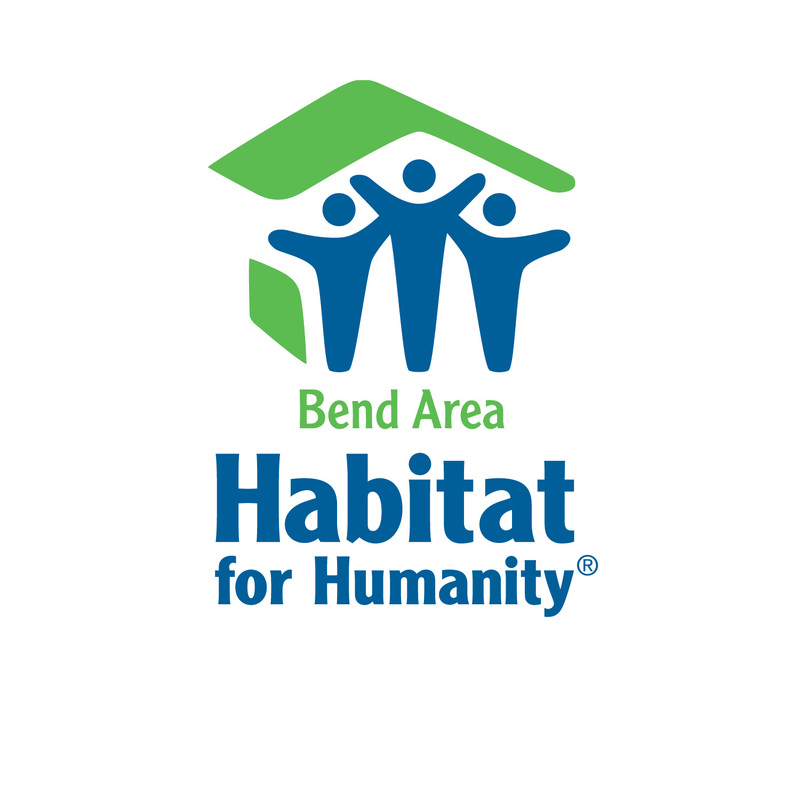 We hope to see you there to celebrate Earth Day with us while supporting Bend Area Habitat for Humanity!